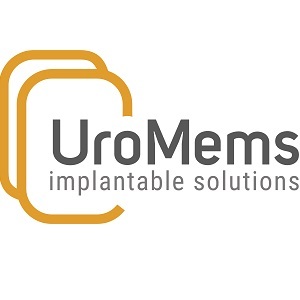 UROMEMS is an innovative company focuses on designing, developing and commercializing active implantable medical devices for the severe urinary incontinence treatment. Company’s ambition is to improve current surgical treatments for helping as many patients as possible, particularly by reducing associated side effects and difficulties faced by healthcare professionals. 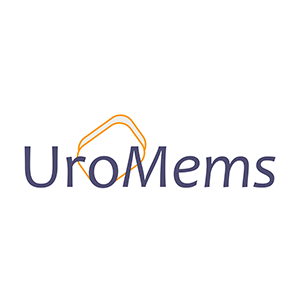 – more effective, less invasive than current surgical techniques.